News > Monkey Business 4.03.03 Release - upgrade today! Monkey Business 4.03.03 Release - upgrade today! 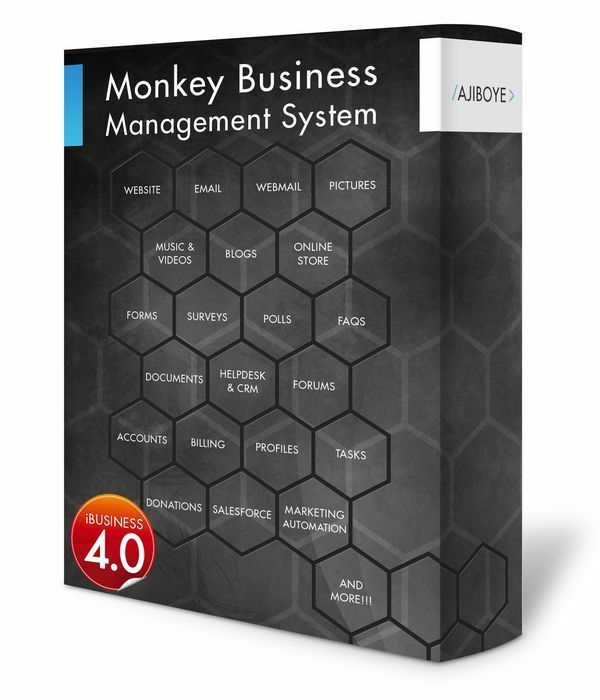 Greenwich, CT — Monday, July 31 2017 — AJIBOYE Monkey Business Agency is pleased to release Monkey Business 4.03.03. Monkey Business Editor: Fixed bugs in the navigation keyboard shortcuts - Tab and Escape. These controls now intelligently know to select/deselect the right content, and close dialogs and panels based on display order, priority and selection context. All together, these fixes delivers a smooth, efficient workflow for power users, and pros versed in keyboard shortcuts. Monkey Business Editor: Rebuilt the save/update process to avoid changes to the selected / active content, and user interface controls. This results in precision work history, and frictionless background processing, saving and update of editor value / contents. Monkey Business Editor: Fixed bug in the logic for Resizable Blocks that sometimes result in inaccurate size / dimensions for complex composition. This fix now assures accurate, and precision layout all the time for a smooth, fun user experience. Monkey Business Editor: Improved, smarter Copy & Paste operations. Copy and paste with precision and ease, increases productivity, and more rewarding user experience. Precision copy & paste content within the editor. Clean copy & paste external content into the editor. Smart List Boxes: Monkey Business now supports seamless transformation of regular select / listboxes into smart, combo listboxes that provides easy selection from available options, and entry of custom values. User-friendly Monkey Business Editor Style Presets, take up less screen space, more compact, provides easier style exploration and experimentation, and enhances user experience. Monkey Business Editor Smart Toolbar options now supports custom styling for Text, Color, Background, Paddings, Margins, and Rounded Corners.